APTS grew out of one gym, Alloy Personal Training Center (APTC), founded in 1992 in Roswell, Georgia. For 24 years, APTC has been one of the most successful gyms in the country, consistently delivering more than 60,000 sessions a year to thousands of satisfied clients. In addition to consulting, APTS licenses the entire personal training program and supporting business model from APTC, including philosophies, program design, best business practices, revenue model, compensation model, training methodologies and marketing into a turnkey solution to gyms around the globe. The systems have been proven across many spectrums – from small personal training studios to large mega gyms, from Australia to New York, in rural to urban settings. Everything Alloy shares with its licensees is first tested at “the mothership” – and if something is successful at APTC, then it’s likely to be incorporated into the APTS program and shared with APTS clients everywhere. Well, Acumobility balls are a hit at APTC. Not that we’re surprised! But it’s proof that our product is in a class of its own. 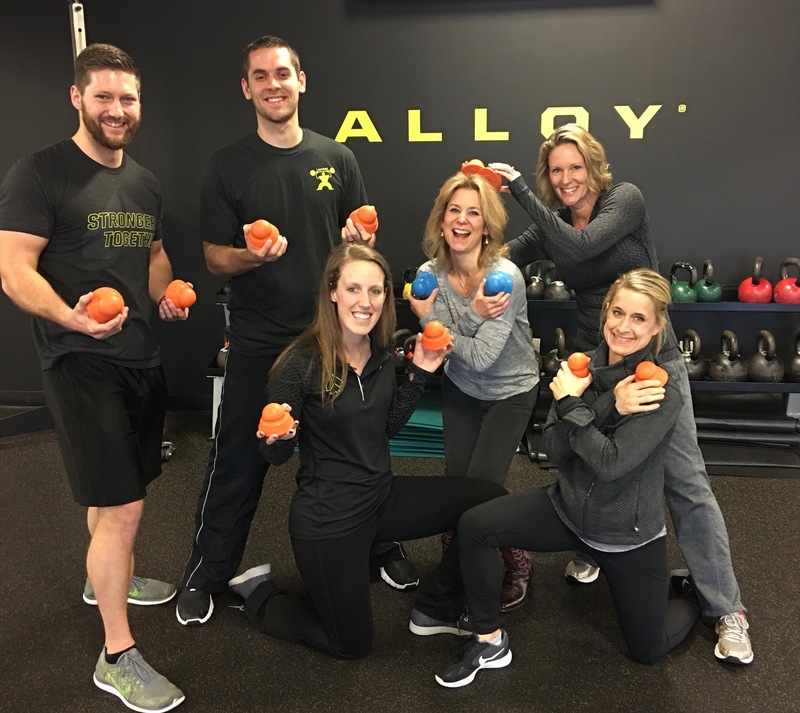 Acumobility’s purpose of helping people move and perform better perfectly aligns with Alloy’s goal of helping people get in the best shape of their lives and realize that being fit is much more than what we see in the mirror – it helps us live life to the fullest.